Freddy Quimby after-Halloween Update is here! 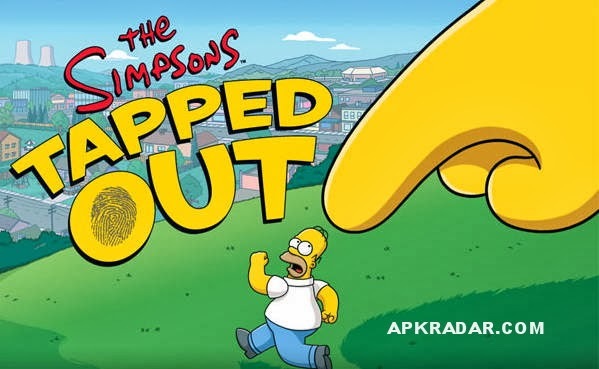 Download The Simpsons Tapped Out 4.11.6 Apk Modded with Unlimited Donuts & Money for android and rebuild Springfield. + Original donuts are 100% safe! - Works after all the latest ingame updates (clientside mod)! - Works with and without origin login! 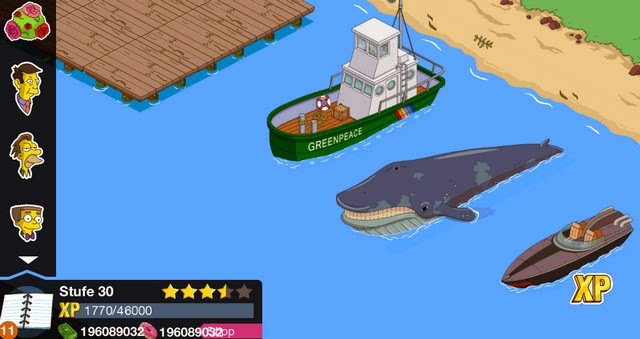 As the alien invasion ends another creature unaware of how the world works arrives in Springfield and he’s bringing with him a moral compass only a politician could love. There’s no better way to celebrate the human race conquering their alien overlords than over-indulging in the high life! Let Freddy Quimby show you how the other 1% live and steer you through the pitfalls of peepshows, the likelihood of lawsuits and the charms of CHOW-dah! 1. Uninstall any version of Simpsons: Tapped Out before installing this one. 5. You're done. The hack has been installed. How do I activate Free Shopping, Unlimited Donuts & Unlimited Cash? - This is how you get all the goodies: Spend some cash or donuts! For example build a tree or a random building - your money and donuts will jump to insane amounts right away! - How do I get permanent donuts? Each time you spend donuts with the mod activated you earn a few permanent "bonus" donuts, which stick even with the original game!. - The donuts do not persist due to server-side checks after leaving the town or moving to Krustyland. (Ban Protection)! 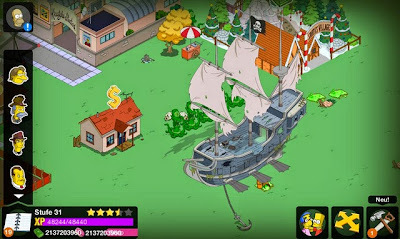 - You may use the Homer Buddha or our permanent donut feature to gain some permanent donuts. We had to do this to stop people from abusing the mod to generate unlimited permanent donuts.